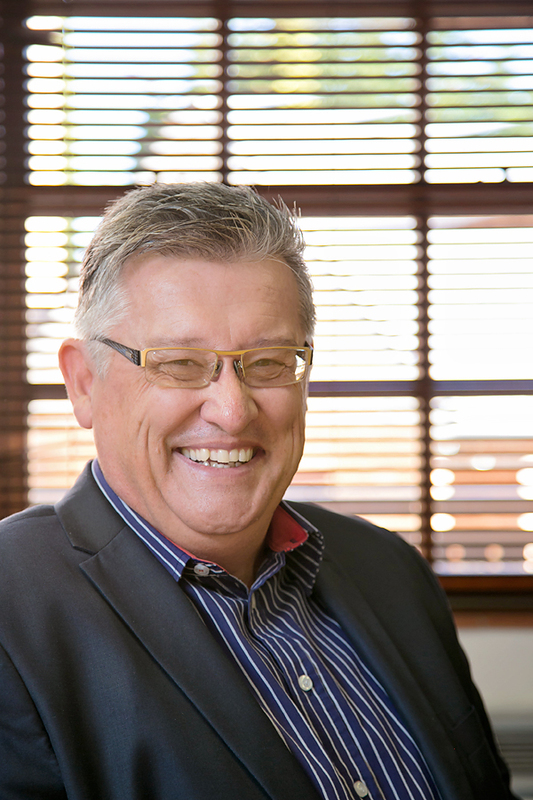 The Centurion Business Forum management aims to add value to the business environment in Centurion. Many business owners ask “What’s in it for me” when they are invited to join the chamber. We strive to ensure that you experience the return. Depending on the relevant member-plan, there are dedicated spaces for advertisement on this website. There will also be a banner space, which can be purchased for an advertisement for a period of time. We furthermore regularly promote member advertisement on our CBF Facebook page. Members are also allowed to display banners and/or provide other promotional products at networking events. Kindly contact the CBF and let us help you get your business known to other members. Non-members are also welcome to enquire. The CBF hosts a business directory for CBF members. Members can Register or Login to add their profiles and view the directory on this website. Members are able to update and manage their own profiles as they deem necessary. Through the directory, CBF members’ businesses and the services they offer are visible and accessible to other members and encourage support between CBF members. In the event that non-members requires a referral for a specific service, they can lodge a request via I am looking for. The CBF office will contact them and/or forward the lead to the relevant CBF members matching the request. Many people ask what it means to affiliate with the SBI. The answer is simple. If no one takes care of us on government level, who will? The work of the SBI nationally is to protect business needs and they are well known for it. The SBI has an Employer Organization which is available for the members. Now you can, via a membership with the CBF, belong to a workers organization. As the CBF has a social responsibility towards the community, we annually identify needy people or institutions that desperately need help. CBF Consult makes use of a panel of independent business consultants. Each consultant has a wealth of knowledge in his/her area of expertise, e.g. Legal, Human Resources, marketing, compliance, business turnaround, property, accounting and more. This service is available to members of the CBF. It is important for the CBF that the business community knows about your business and what services and products you provide. The CBF aims to provide an index to link visitors to the site to the products/ services of our members. The services and the products are also linked to "Google" code words and therefore traffic to our site will increase accordingly. The CBF boardroom can be hired on an hourly basis for consultations or seminars. This is ideal for small business owners that want to uphold a professional image to their clients, without the cost of a permanent office. For bookings, please contact the CBF office. 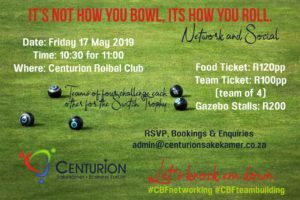 The CBF is there to put you in touch with like-minnded business people, to promote your business and give your business exposure through monthly networking events. These networking events go along with a meal and a speaker for the day. We will insure that each speaker brings value to your business, every time. 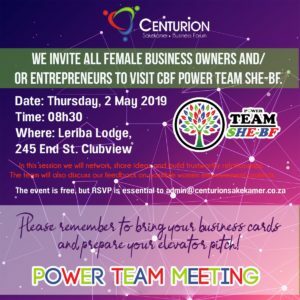 The Centurion Business Forum is an independent network of entrepreneurs and business owners established to encourage and support the creation, growth and development of businesses in Centurion. The CBF is privileged to have a dedicated team of board members to reach this goal. Leadership can be hard to define and it means different things to different people. In the transformational leadership model, leaders set direction and help others to do the right thing to move forward. To do this they create an inspiring vision, and then motivate and inspire others to reach that vision. Our team aims to add value to the business environment in Centurion and selflessly offer their time to make the CBF successful. Many business owners ask “What’s in it for me” when they are invited to join the chamber. At the CBF, we strive to ensure that members experience the return with every opportunity and benefit from our services. At our networking events, we facilitate the establishment of relationships between business people with the aim to enhance economic growth in Centurion. We host at least one monthly networking event to create the opportunity to meet with other like-minded business owners and/or display their banners, hand out business cards and flyers or display their products. The CBF is furthermore dedicated to promoting the interest of all members, associates and partners. Apart from networking events, our members are regularly given the opportunity to host workshops to promote their services and/or products for smaller groups of attendees. Our members can furthermore benefit from projects such as CBF Consult, which offers professional services to members. We showcase insights from many experts in their fields, focusing on tips, strategies, tools, process and technologies business owners can use to work smart and build profitable companies. There is also opportunity for members to give something back to the community by becoming involved in projects like CBF Consult. We furthermore often identity projects for members to be involved in. We have had great successes and events in the past and we hope to continue on this road of success in the future. We invite you to become part of this great organisation of people working together towards one goal…Prosperity for Centurion. We look forward to welcoming you to THE NETWORK THAT WORKS! Lastly, I urge all members to take to heart the “refer a client” project – If we all can just get one of our clients to join the CBF, every business will get the opportunity to network with more businesses and everyone will benefit from it.